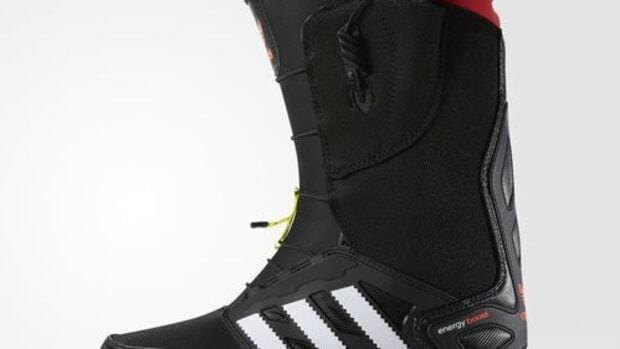 This winter, adidas is launching their first snowboarding boot range, and they&apos;ve teamed up with professional rider Jake Blauvelt for their flagship boot. 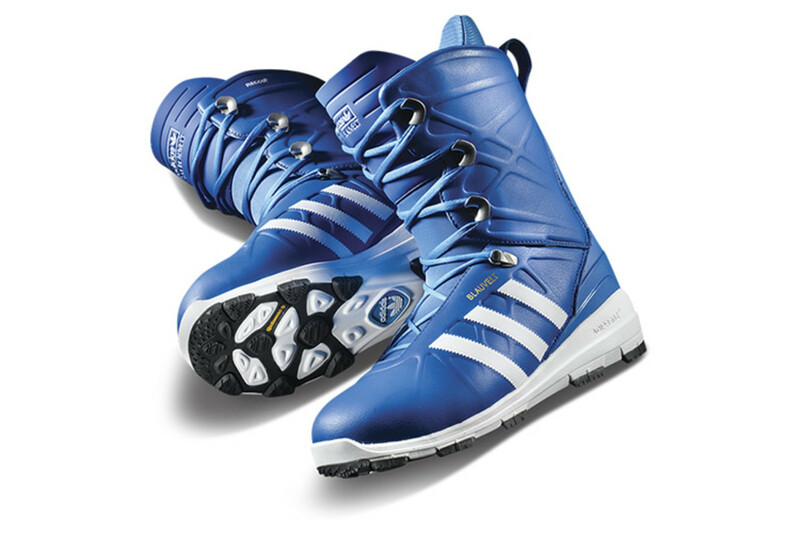 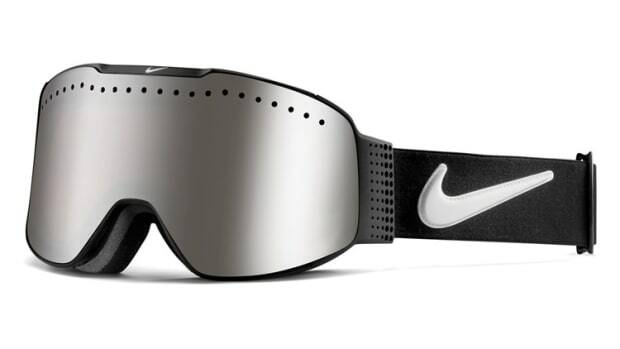 The boot is inspired by the design of the F-50 and Predator football cleats and features Continental rubber soles, an active heel harness to decrease heel-slip, merino wool lining, integrated Recco avalanche rescue technology, adiprene, and even an odor neutralizer that uses coffee grounds to stomp out the stink. 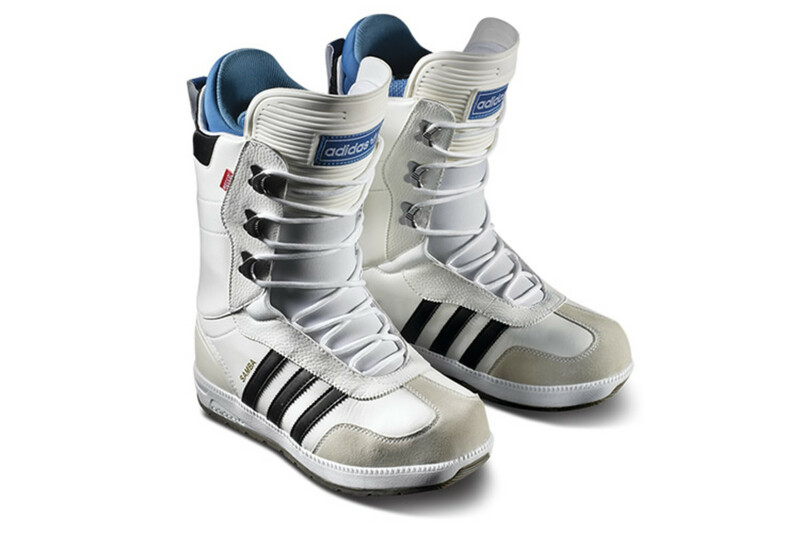 adidas is also launching a snowboarding version of the classic Samba sneaker, which you can view after the jump. 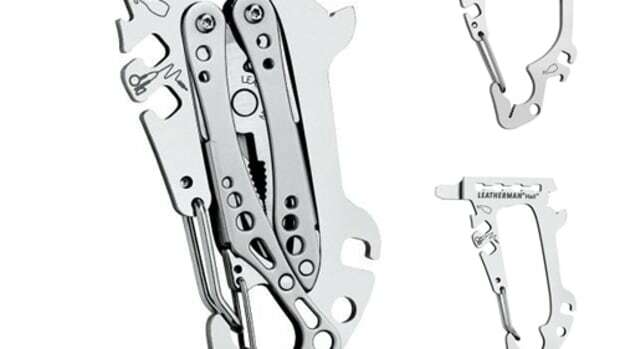 The company continues its all-out Boost-technology assault.